Music has the ability to soothe most ailments. Have a rough day? Throw on some rock. Need to relax. Play some jazz. Want to get pumped up? Turn up the dance music. One genre that does not get a lot of playtime, however, is classical music. While considered a higher form of music, this particular style hardly gets any playtime nowadays. The Japan Philharmonic Orchestra is hoping to change this, though, with a nifty new campaign that turns classical music into a form of alternative medicine. 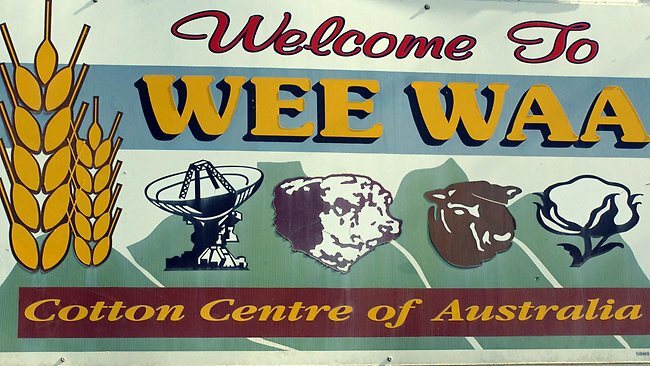 Before we get into this story, let’s just get one thing straight – the Annual Wee Waa Show in Wee Waa, Australia (also referred to Australia’s “cotton capital”) isn’t the next SXSW festival. In fact, tickets for the agriculture show are maxed out at a somewhat modest 4,000. You see, the Wee Waa Show is a festival known more so for its dog high-jump competitions, cross-cut saw contests, and baby shows. 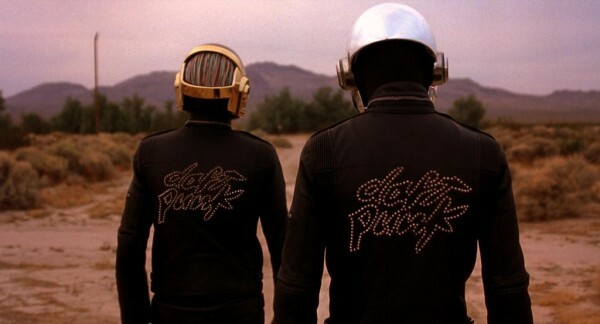 It offers a communal atmosphere in everything it has to offer and it’s this very essence, according to the Melbourne Herald Sun at least, that led the French DJ’s to choose to launch their next album, Random Access Memories, at the festival on Friday, May 17. What happens when you combine the core tenets behind a brand- the adhesive of the company, into a visual representation? Well, you get one awesome looking infographic of our core startup values, in a Venn Diagram. The values of a brand are essential, as Boombotix is locked in to growing while staying rooted to its values. Our values are the secret sauce behind our identity, and they all overlap in different areas. You can see how the external influences overlap to create our core values, and how our core values overlap to create Boombotix. Check out the result of these values in our portable speakers. New People is a 3 floors glass building, which is located at Japantown, 1746 Post Street. New People is San Francisco based and founded by Seiji Horibuchi. He also founded VIZ Media, which is one of the largest publishers of Japanese entrainment media in the US. New People is a first-of-its-kind destination devoted to film, fashion, art and design goods. It fosters creative collaborations with artists, filmmakers, fashion labels, and design labels as well. It introduces us Japanese pop cultures that we have never heard or seen. Walking into the building, there’s a retail section and a cafe. You can find lots of creative design goods and some of them are limited edition. Finding a gift for your friend’s birthday? New People has lots of choices for you and they’re fun, for sure. Feel like having a coffee and some snacks? Its cafe served Blue Bottle Coffee and its original Macha Latte and teas. Atelier Kawashima’s macarons would be perfect to have with the drinks. Craving for more shopping? New People also has fashion lines in the store, such as BABY, THE STARS SHINE BRIGHT, h.NAOTO, and SOU.SOU. If you’re addicted indie films, don’t miss its cinema on the basement floor. It presents different films every week. You must find one you like.